Gamers never get tired of hearing rumors about next generation consoles. A dutch site by the name of PS3 Clan has just revealed the newest rumor about the PlayStation 4, and the raw power it will have under its hood. According to the site, the PS4 will have superior graphics to everything else on the market. Below is a statement the site received from IMGTEC quoted. According to this, the PS4 will use the PowerVR Series 6 graphics card by Imagination Technologies. This graphics card is suppose to be 3 to 5 times better than a competitive level nVidia/ATI graphics card. The PowerVR card is also the same size and price as a nVidia card. Hopefully, gamers won’t have to wait long to find out if this rumor is true. Update: We received word from the Communications Director for Imagination Technologies Ltd. They state that the article above is incorrect. As in line with their standard policy, they have made no comments about the use of their technology in any unannounced products. 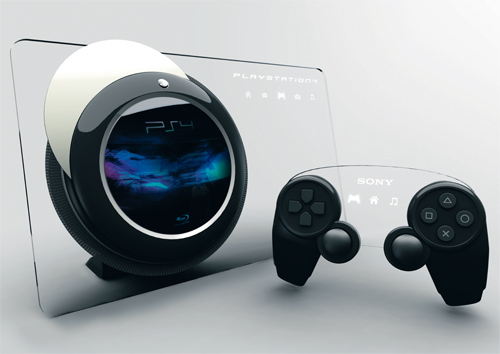 To read all of PSLS’ up-to-date PS4 coverage, click here.